This stylish hotel is 1,000 yards from Southampton University and Southampton Common. Free WiFi and free parking is available for guests. 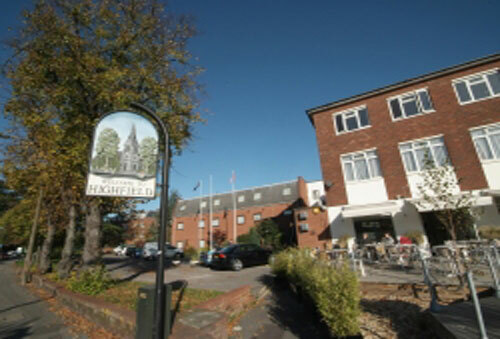 Highfield House offers modern rooms with a shower and flat-screen TV. 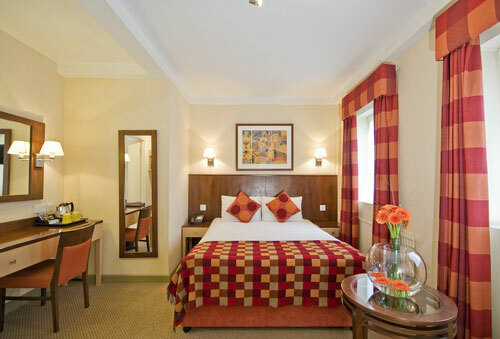 Rooms at Highfield House Hotel all have ironing stations and a safe to keep laptops or valuables in. Each also has facilities for making tea and coffee. A buffet breakfast is available each morning and includes high-quality pork sausages, free-range eggs and homemade fruit salad. Ceno’s Bar and Restaurant is next door to the hotel, and serves modern European cuisine. There is a 10% discount for hotel guests.